SF 1/c Wade P. Hunt, son of Mrs. W.P. Hunt, graduated from Grandfield High School. Entered service in Nov., 1942, trained in Camp Peary, Camp Williamsburg, Va. and Port Hueneme, Cal. 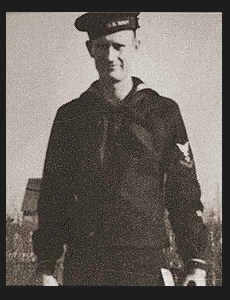 ; went overseas in April, 1943, served in New Caledonia, Guadalcanal, New Georgia, the Russells and Solomons; was discharged in Oct., 1945. Awarded Asiatic Pacific Ribbon with three Battle Stars.